We are your partner in real estate. Together, we create a roadmap for your success. Ever feel like you are experiencing an entrepreneurial groundhog day? Our team of experts helps you finally get ahead of the game. You have a partner every step of the way. From onboarding to implementation and beyond, you will have a point person to ensure your every decision moves you closer to success. Our teams monitor your system to know exactly where you can optimize your efforts or take advantage of overlooked opportunities. Then we guide you through achieving these goals. We address every level of your business. Our team exists to make your team successful. And we start with a firm foundation for your continued success. Start with the Client Concierge. The Client Concierge exists to keep you and your team moving when questions arise. They’re always ready to guide you to the right specialist in real time. We offer training options tailored to your business structure and schedule. The BoomTown Training Team prepares your team in person or online, so you can master the market. Support on a real estate schedule. We know real estate isn’t a Monday through Friday gig. We also know you’re too busy to answer technical questions. That’s why our team is here 7 days a week. We’re only a phone call away. Join the international network of real estate professionals in our owner and agent communities. Share in active discussions and stay on top of industry trends with your peers. Make your follow-ups personal and effective. Start with the Client Concierge. The Client Concierge exists to keep you and your team moving when questions arise. They’re always ready to guide you to the right specialist in real time. Training on your time. We offer training options tailored to your business structure and schedule. 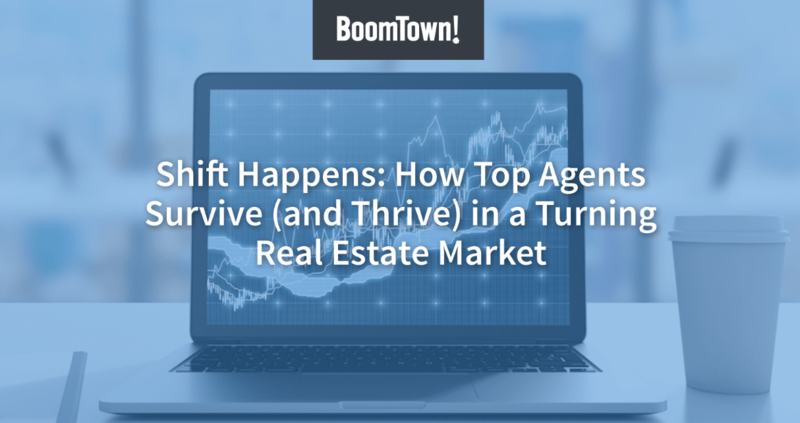 The BoomTown Training Team prepares your team in person or online, so you can master the market. Support on a real estate schedule. We know real estate isn’t a Monday through Friday gig. We also know you’re too busy to answer technical questions. That’s why our team is here 7 days a week. We’re only a phone call away. Join a community of peers. Join the international network of real estate professionals in our owner and agent communities. Share in active discussions and stay on top of industry trends with your peers. Leverage years of data and industry experience. We have clients from all franchises, locations, and levels of experience. And we use their proven success to help you achieve your goals. We have been around for awhile. We leverage over a decade of data and experience to help you make the best business decisions. As much as you learn from us, we learn from our clients. And we share these success stories. Our lead generation strategists become a part of your team to optimize your efforts at every turn. We constantly evolve the nature of our client’s campaigns to reach the right audience. Every year we gather our clients and the best in the business to discuss what works, fix what doesn’t, and celebrate all of the year’s successes. We’ve learned a lot from our clients, and this is the time to seek and share that knowledge. "It’s so nice to have somebody that I know really cares about our team and really actually cares about our success!" "The system works really well, to help us engage consumers by capturing phone numbers. Much more so than the previous system we were on... The quality of the leads for us is much better." "If you could be on one of our coaching calls to hear the great things that people are saying... you would be absolutely amazed. Everyone tells me how incredible the 'BoomTown Experience' is."